Prosciutto di Parma can only be produced from the hind legs of specially selected heritage breed pigs raised in Italy. This Italian dry-cured, boneless ham has been aged for 16-18 months, thinly sliced and served uncooked. 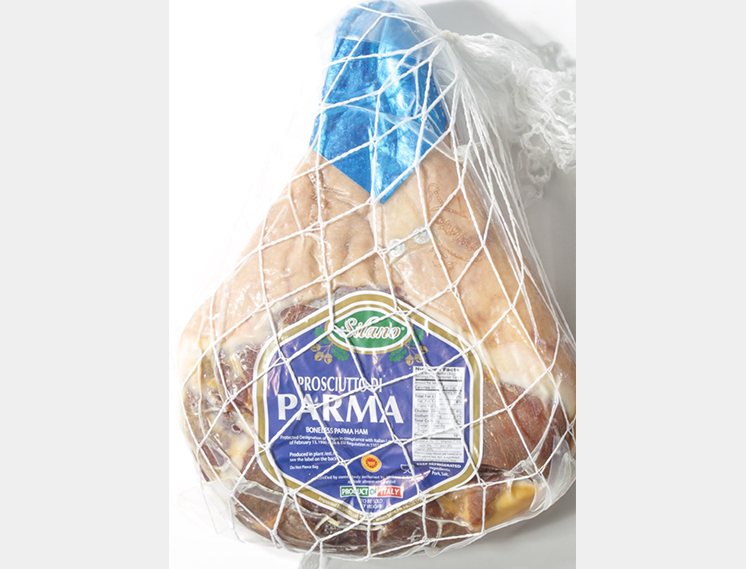 Prosciutto di Parma has a rich sweet salty fragrance and flavor.